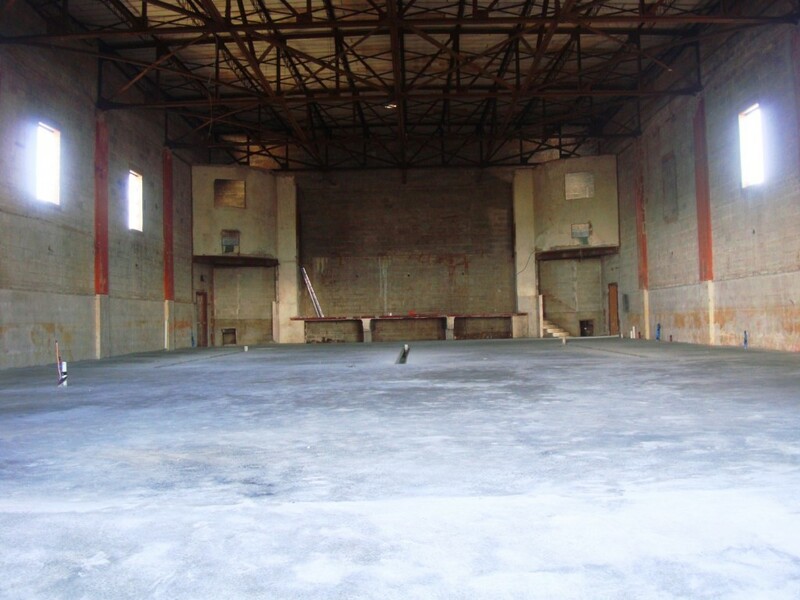 Wayward Owl Brewing has completed the installation of concrete flooring in the former Gem Theater. Here’s a photo gallery we shot last year when the project began. This entry was posted in Louisiana Daily Photo and tagged Louisiana Daily Photo, rl reeves jr, Wayward Owl Brewing. Bookmark the permalink.